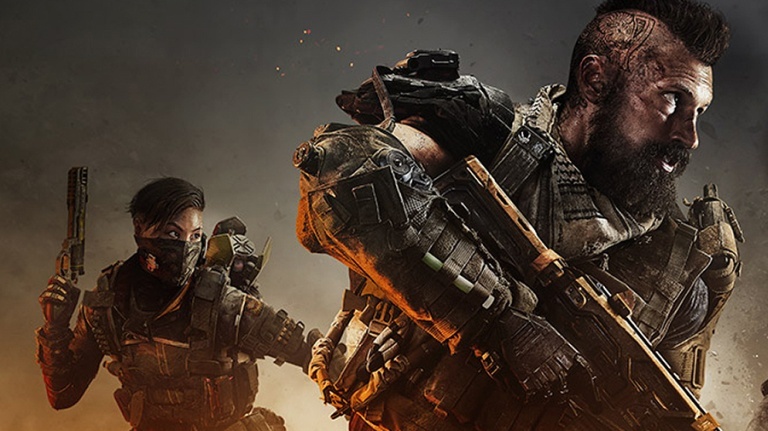 We’re not far from the release of Call of Duty: Black Ops 4, and with the Blackout mode beta test completed, it’s time to start looking ahead. Specifically, it’s time to look at Activision’s post-launch content plans for the game. Of course, Activision and Sony’s relationship is continuing with the new content released being timed exclusives for the PlayStation 4 version. This deal continuing means that all content defined as “playable” added to Call of Duty: Black Ops 4 after it releases will be coming to PlayStation 4 first, before it lands on other platforms. This includes, as explained in a new PlayStation Blog post, new specialists, new maps, and even seasonal in-game events. Call of Duty: Black Ops 4 will launch on October 12, 2018.